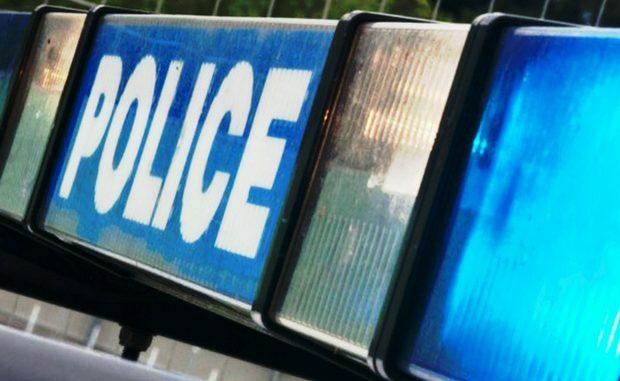 Kent Police is appealing for witnesses after a woman and then two police officers were assaulted in Cliftonville. At around 7pm on Wednesday (September 5) there was a disturbance involving a man and woman in the area of Gordon Road and Edgar Road. It is believed the woman was punched during the disturbance, which then continued down the street and in the direction of Dalby Square. Officers attended the area and a 23-year-old man from Margate was arrested on suspicion of assault. During his arrest, two police officers were also assaulted and suffered minor injuries. The man has been released on bail until Wednesday, September 12. Anyone who witnessed the incident is urged to call Kent Police on 01843 222289 quoting reference 05-1456 as soon as possible.